I just wanted to say Thank You to all my readers out in blog-reading-land! 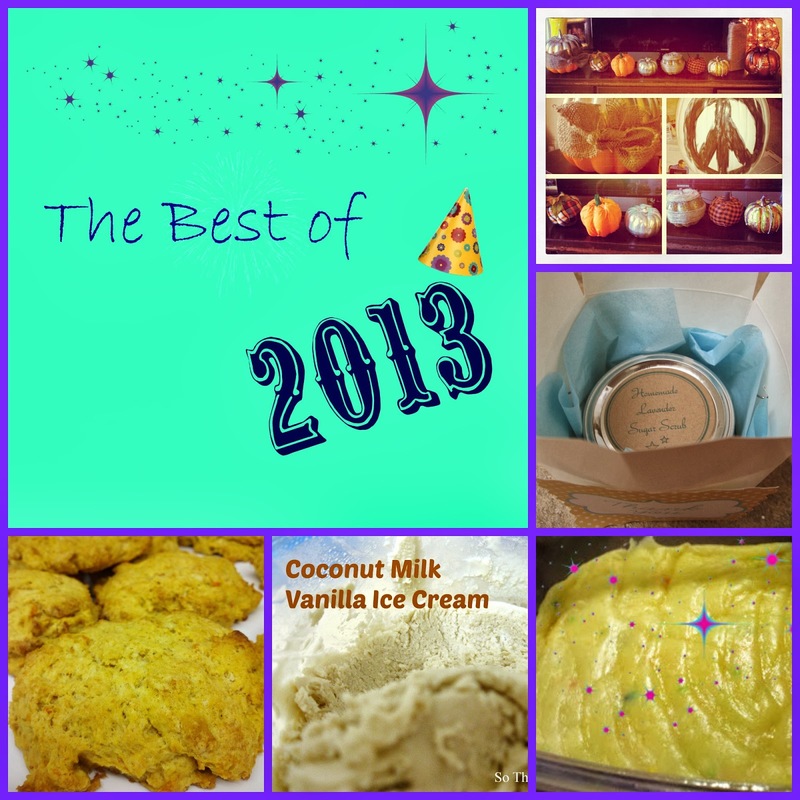 Here are a few of the most popular posts of 2013. Stay Tuned for some new 2014 Recipes, Crafts, and other Shenanigans soon!